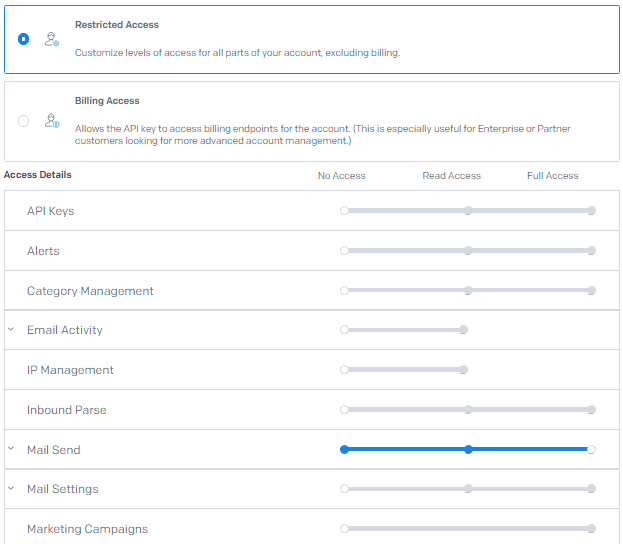 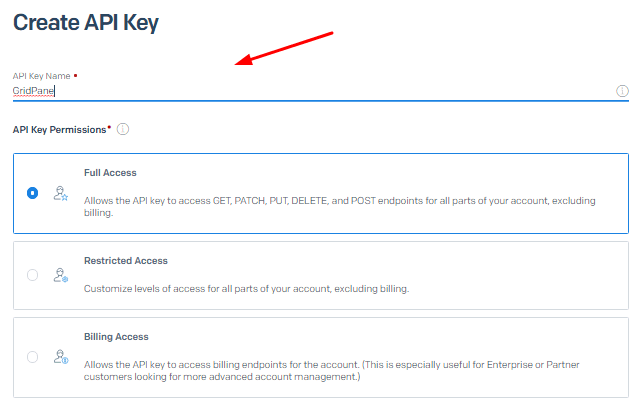 In this post, we will learn how to setup SMTP SendGrid in WordPress! 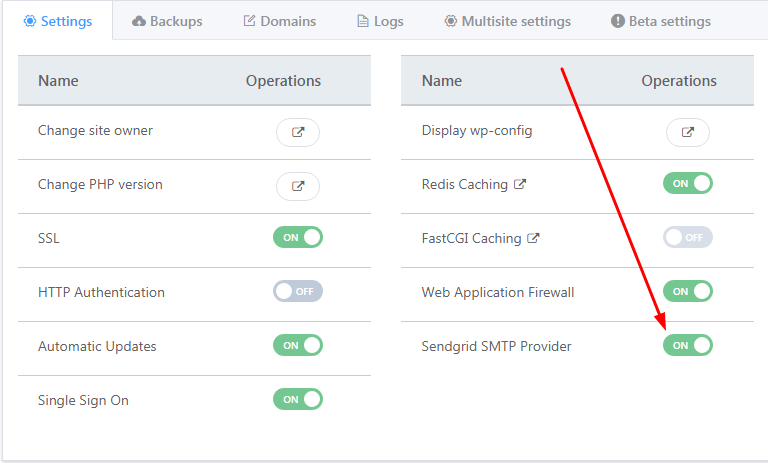 You need to setup SMTP in WordPress to send email. 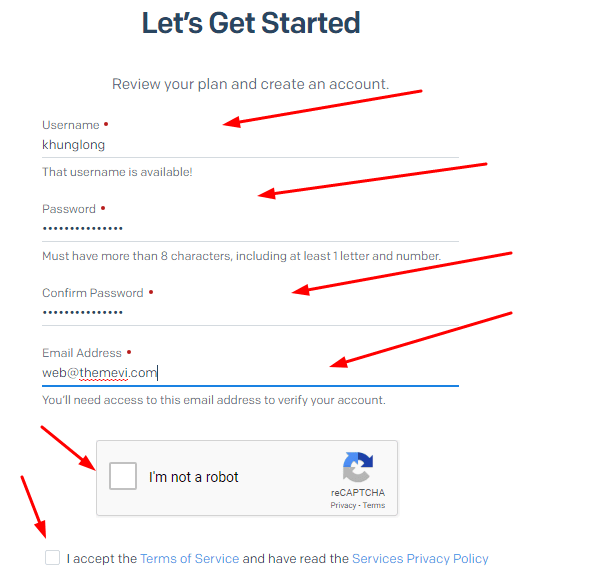 If not set, many email related features will not work. 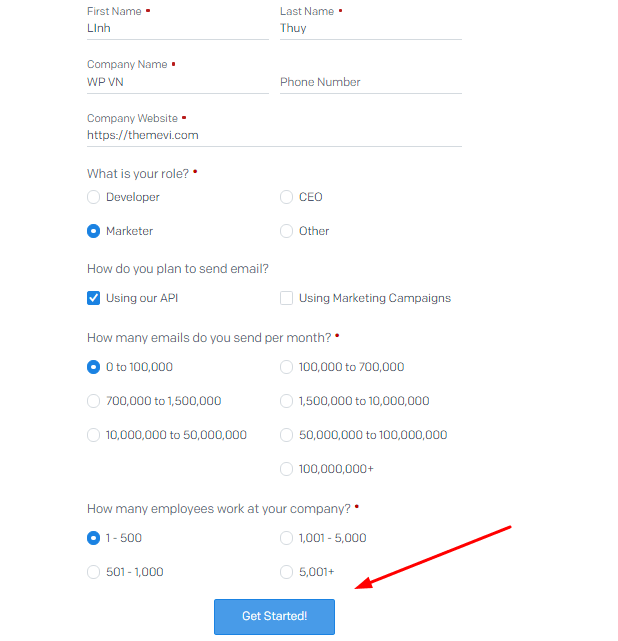 Then click Create & View. 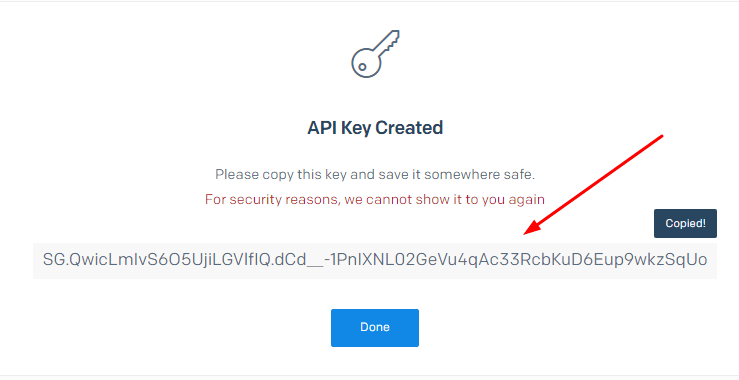 and here is API Key. 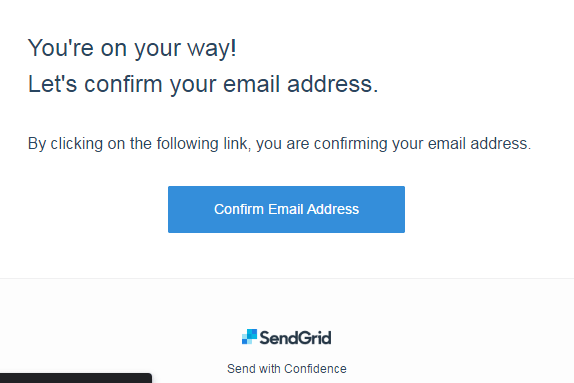 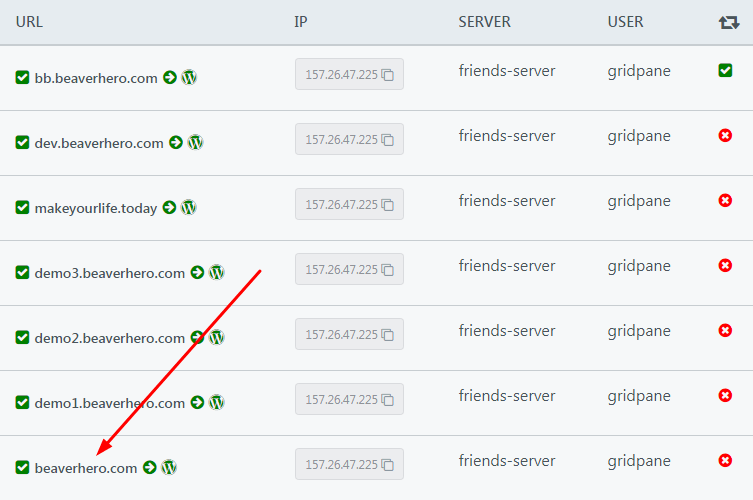 Next, we need to test, to determine if SendGrid SMTP is working well! 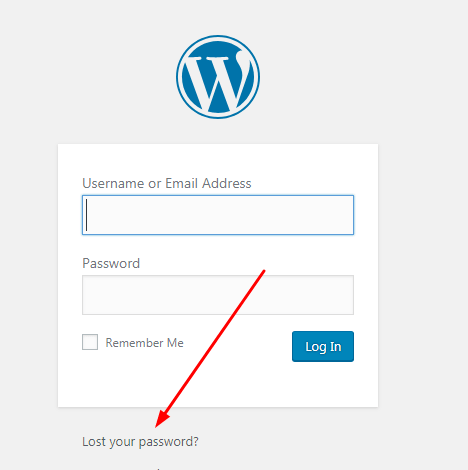 Try Lost Your Password Feature.